private detective! 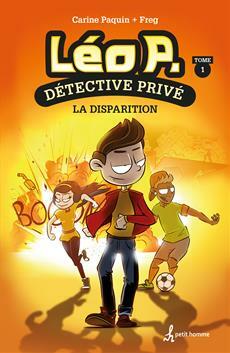 After finding the keys to his father's secret office, Léo decides to reopen some unsolved investigations: he assumes that one of them will lead him to his father, but which one? and is also very involved in the world of educational publishing.